Quality legal representation is essential in both personal and business matters. Our goal is to provide the best legal representation available to our clients. We are proud of the high legal and ethical standards that have been established by our firm and the tradition of excellence which we strive to maintain. For professional legal counsel and advice, please contact Van der Meer Attorneys. 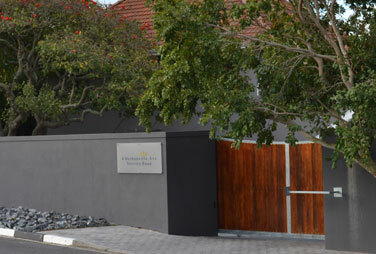 PO Box 50, Durbanville, 7551.